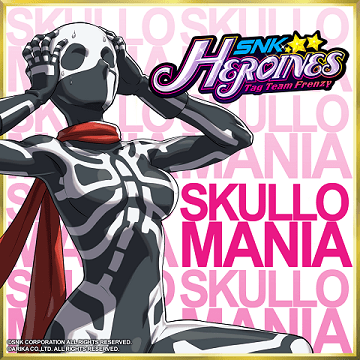 Skullo Mania has joined the roster for SNK Heroines Tag Team Frenzy. The costumed fighter is currently available to download and will cost $4.99. A trailer was released which shows off some of her moves. SNK Heroines Tag Team Frenzy is now out for the PlayStation 4 and Switch. You can check out what we thought about the game here.